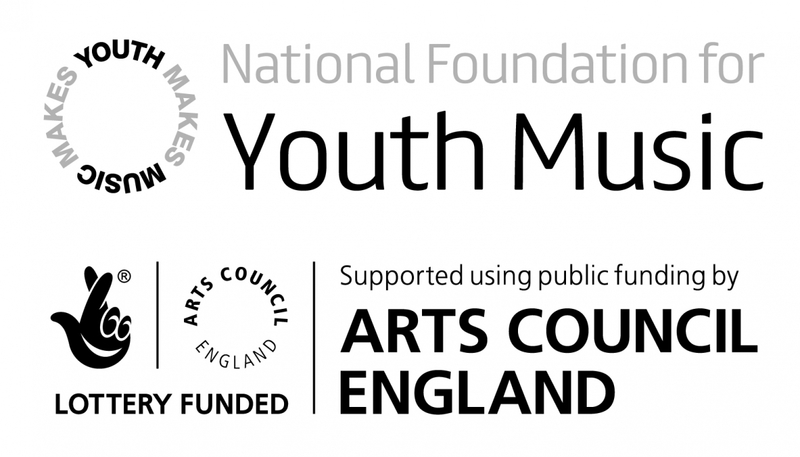 Disquiet is Musical Futures’ first ever project that trains young music leaders in community settings, to run their own music clubs and was awarded Youth Music funding in 2017. 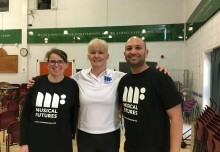 Working in partnership with Ideas Test in Swale and Medway, Kent and Kent Music, the project has trained a number of young people aged 16-19 in workshop skills using the Musical Futures approach. 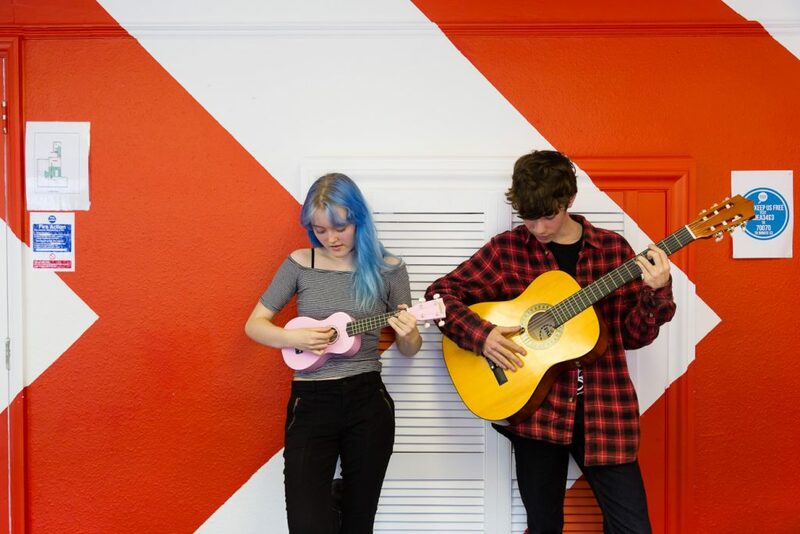 Having consulted with young people in North Kent, many were worried about music provision coming “under threat in the cuts.” What would the longer-term impact be on the local music scene? 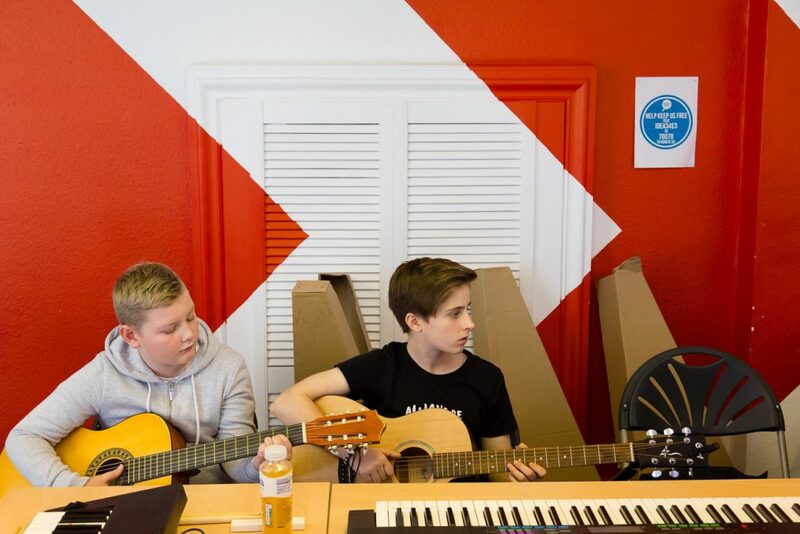 And where resources were becoming scarce, could young leaders be trained to run their own music clubs? received a training bursary of up to £300 on completion of the project. an external impact evaluation, which is being undertaken by Always Possible Ltd and will be published soon. 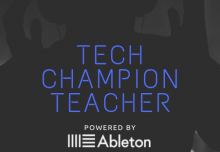 SparkedEcho managed the project on behalf of Musical Futures. 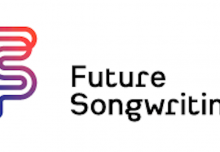 Following the completion of the Disquiet project research phase Musical Futures would like to thank Kevin Grist form Sparked Echo for guiding the project to a successful conclusion.